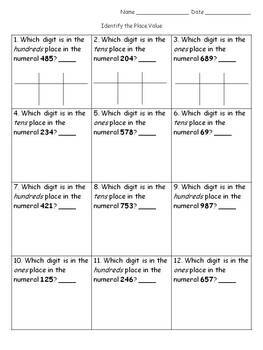 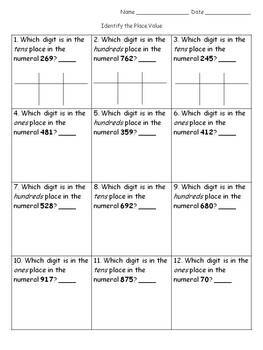 Use this Identifying Place Value sheet as a pre-test, post test, or practice sheet. It is a great tool for remediation! 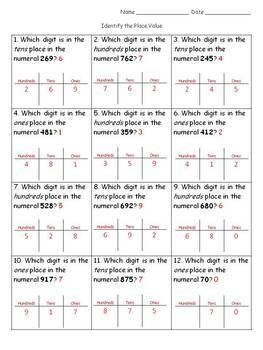 This is geared towards elementary students.